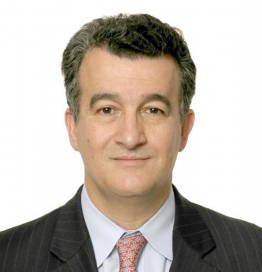 Rogerio Studart is a prominent international economist who brings over 30 years’ experience in international consulting and development finance to the GFCC. Currently, Dr. Studart is a tenured professor with the Institute of Economics of the Federal University of Rio de Janeiro (IE – UFRJ). Previously, he served as Executive and Alternate Director at the Inter-American Development Bank (IDB) and the Inter-American Investment Corporation (IIC). Presently, Dr. Studart serves on the editorial boards for seven specialized economics journals, is a regular columnist for the Brazilian newspaper Brasil Economico, and publishes op-eds for the Brazilian and international media.